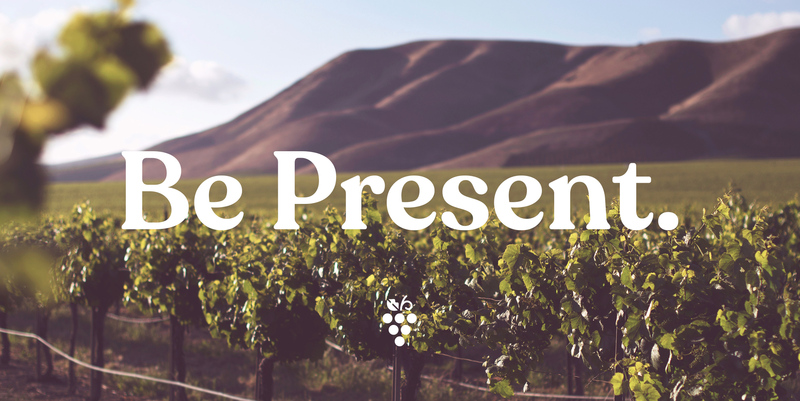 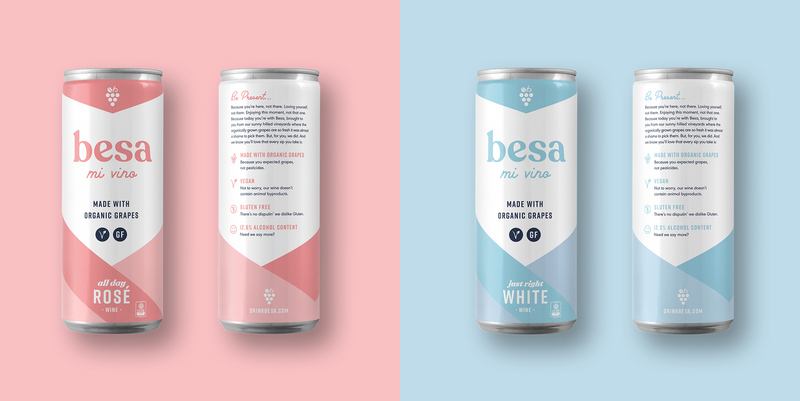 Besa is an organic canned wine from Southern California. 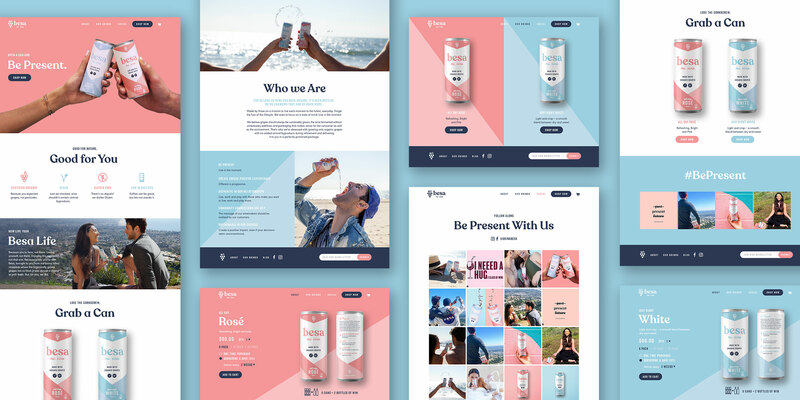 Perfect for on-the-go, but packed with natural, healthy ingredients, they needed an identity and packaging system to reflect the premium product with an approachable tone. 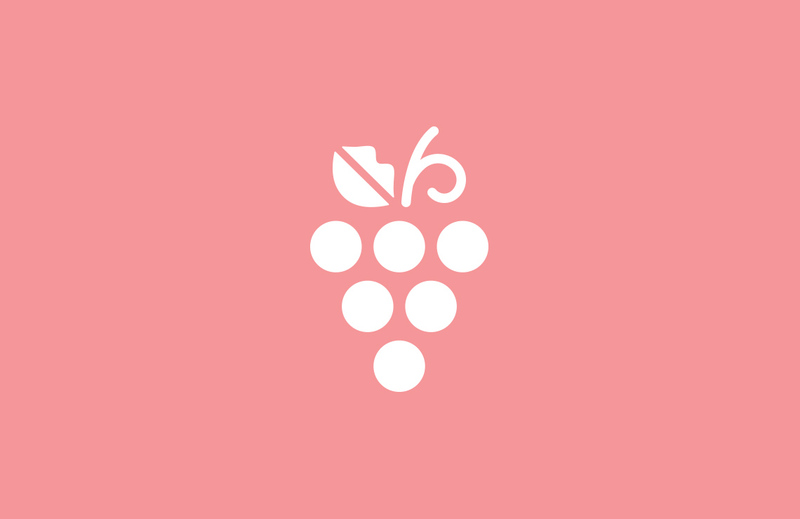 They contacted me looking to build a brand that speaks to millenials who are invested in their health, but still want to have a good time. 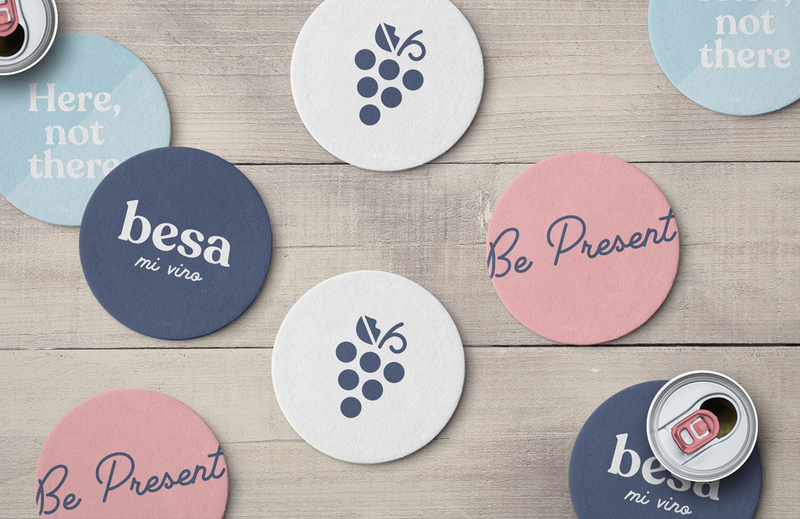 I created a warm, pastel color palette and logo type to project their positive, in-the-moment attitude. 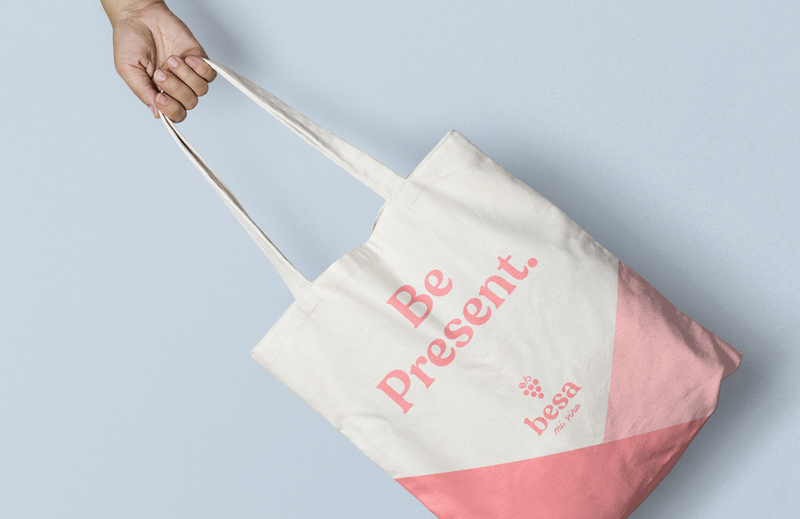 The negative space on the can creates an arrow, representing their tagline "Be Present" and the logo mark was inspired by the translation of "besa", meaning "kiss".